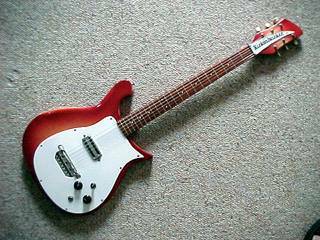 The model 425 from 1958 through 1964 was a one pickup version of the model 450.The model 425 usually had a white plastic pickguard, two control knobs and one tone selector switch. 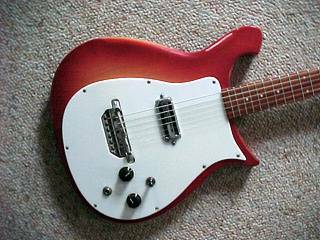 In 1965 the model 425 came with Boyd vibrato tailpiece. 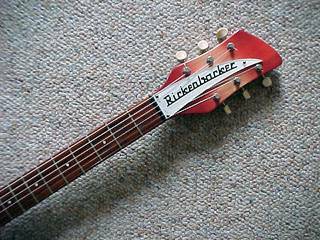 The non-vibrato model became known as the model 420. 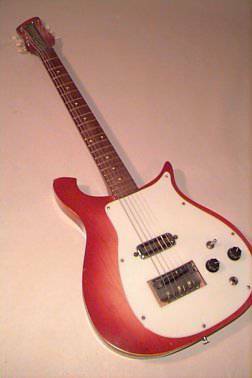 Model 425 with vibrato disappeared from the line in 1973. 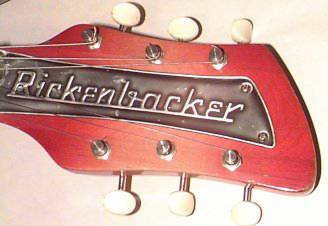 The guitar on the picture is from 1960.